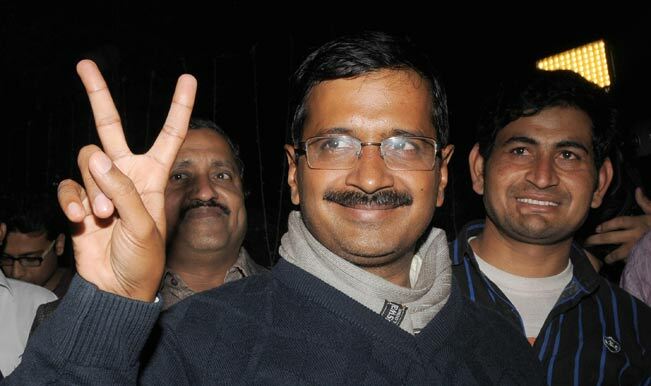 The Delhi election will be an extremely interesting one. While it is clear that it is a straight fight between the BJP and the Aam Admi Party, it also becomes mandatory to note that the Congress appears to be giving a walk over here. “Is 26/01/2015 BOM ok?” This was a message that has been found the toilet of the Mumbai airport. Two notes with the same message were found in the toilets located in Terminal A1 of the airport which has sent the agencies in the city into a tizzy. This is the second time in a two weeks that such a message is being found in the city. Earlier a scribbling on the wall stating ATTECK BY ISIS DATE 10/01/15 had been found in the airport. 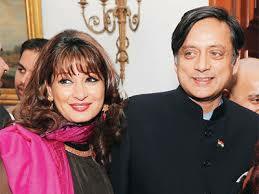 As the investigations into the Sunanda Pushkar murder case progresses more revelations are cropping up. On one hand her family states that she was never the same after the IPL and Mehr Tarar issue on the other hand her conversation with an alleged hawala operator has also become the focus of the probe. The latest name to figure in the Saradha scam is that of Firhad Hakim. His name has been dragged into the scam by Asif Khan a former aide of Mukul Roy and this has left the TMC to do some more firefighting on the issue. The CBI says that it would call in Hakim for questioning to ascertain his role in the scam. Not much has come up on him, but we are corroborating the statements and claims made by Khan, a CBI official told Oneindia. Lt General K H Singh has just issued a statement that terrorists may try and attack schools and army camps on Republic Day. This statement comes in the wake of the Maharashtra ATS busting a ploy by ISIS sympathizers who had planned an attack on the American School in Bandra. 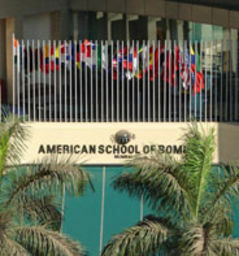 The American School in Bandra was a subject discussed in detail by two operatives names Anees Ansari and Omar Elhaji. The duo had signed into the their social media accounts on a private chat had discussed in-depth about a plan on carrying out an attack on the American School. 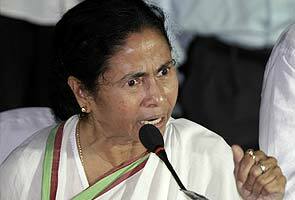 Mamata Banerjee is hopping mad and her closest aide’s statements on the Saradha scam has not gone down too well with her. “Was there any need for you to issue those statements, your statements have only legitimized Kunal Ghosh’s claims, Mamata Banerjee told Mukul Roy in a close door meeting. Someone well know to Sunanda Pushkar could have injected the poison into her body leading to her death, a Delhi Police official informed. It is a clear case of poisoned to death and all we need to find out is what was the motive behind this murder, the officer also added. 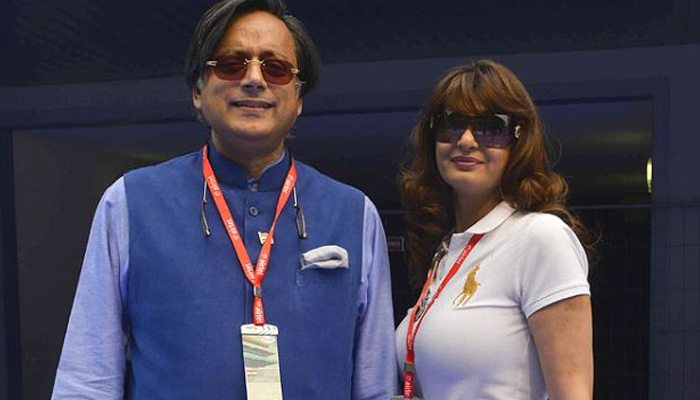 The Delhi police also say that they will rely on the basics of the investigations for now as the forensic samples to determine the type of poison injected into Sunanda may take some time to come back. To all those youth, who are interested in joining the ISIS/Al-Qaeda, it is better you change your plans. You don’t know who you were speaking to all these days. There are several persons who had hoped to leave India and join the ISIS. 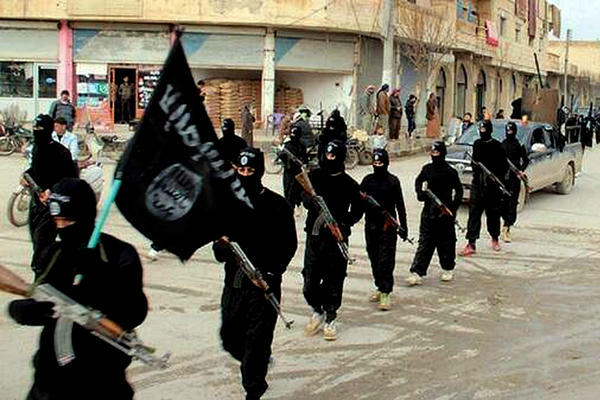 The number of those, who have expressed their desire to join the ISIS, currently is at 140. The Indian agencies are confident that they will be nabbed just before they make their move. 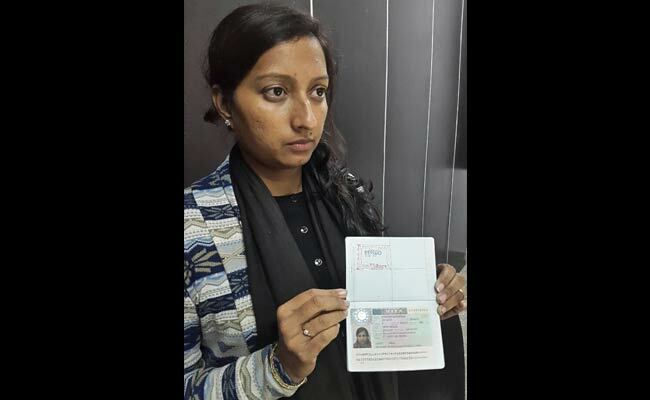 Putting to rest all confusion pertaining to the offloading of Greenpeace activist, Priya Pillai, the Home Ministry has said that a look out circular against her was issued by the Intelligence Bureau on January 9 2015. The look out circular was issued on January 9 by an Assistant Director of the Intelligence Bureau and the action was a valid one. 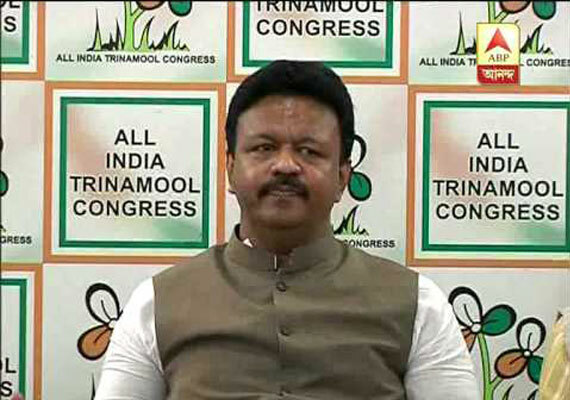 There is trouble in the ranks of the Trinamool Congress Party and the questioning of Mukul Roy is something that the party had hoped would have never happened. 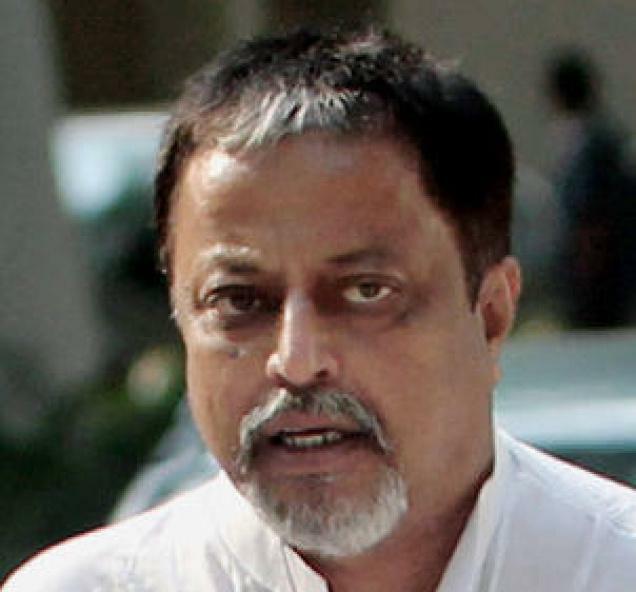 The Central Bureau of Investigation which has issued summons to Mukul Roy the big man in the TMC and former Railway Minister says that they have ample proof and material to question him. An officer with the CBI informed Oneindia that they have with them data pertaining to his cell phone location and also his log book in which travel details are mentioned.